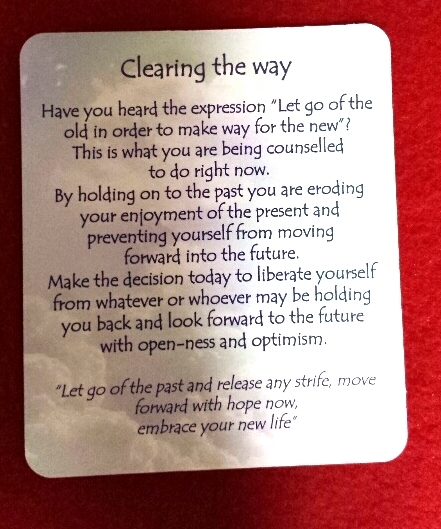 We’ve got a lovely Angel card reading today about Clearing Out old thoughts & energies to make way for the new. Let’s do it! Let’s let go of our old baggage & stop carrying it around on our spiritual backs like a sack of stones. 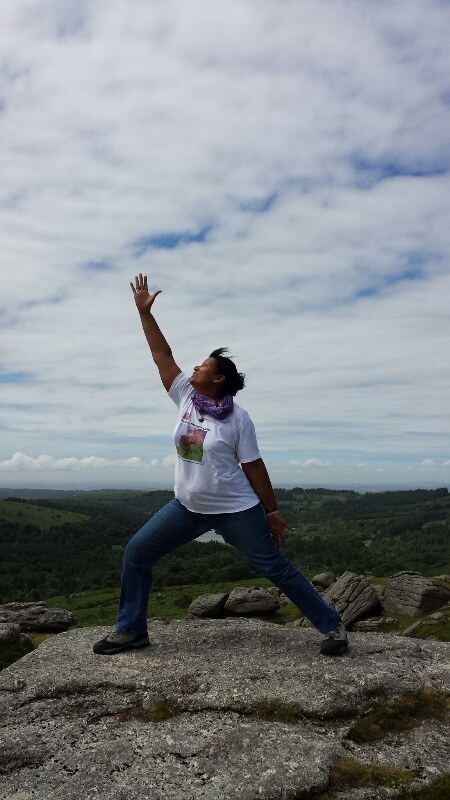 Here’s a pic of a little “stop drop and do yoga” moment on the Moors of Devon. This entry was posted in Inspirational, Meditation, Motivational, Oracle/Colour/Angel card readings, Photos/Days Out, Positive Affirmations, Updates and tagged angel card reading, clear mind, positive affirmations, self improvement, yoga. Bookmark the permalink.